New poll this week from Newspoll (better for the Coalition), Essential Research (worse) and YouGov (about the same) add up to no change at all on the BludgerTrack poll aggregate, except that the Coalition is up a seat in Victoria and down one in Western Australia. The leadership ratings from Newspoll cause Malcolm Turnbull to gain a little ground on preferred prime minister, but lose it on net approval. Full details at the bottom. • A date is yet to be set for the by-election in the Victorian state seat of Northcote following the death of on August 23. There will presumably be no Liberal candidate, but the Greens are highly competitive in the seat, having fallen 6.0% short of unseating Richardson at the 2014 election. Clare Burns, a political organiser with the Victorian Trades Hall Council and former speech pathologist, has been preselected unopposed as Labor’s candidate. The Greens will hold a preselection ballot today. • There are now three state by-elections looming in New South Wales, and the date for them has been set at October 14. Cootamundra and Blacktown were already on the cards, following the respective retirements of Nationals MP Katrina Hodgkinson and Labor MP John Robertson, and Murray was added to the list earlier this week after Nationals MP Adrian Piccoli announced his retirement. 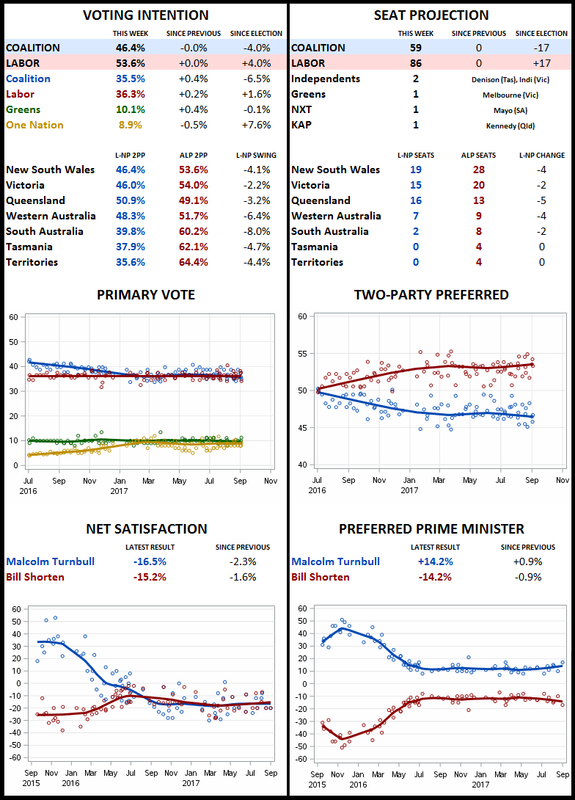 • There was a rare Northern Territory opinion poll a fortnight ago, conducted by MediaReach for the Northern Territory News and encompassing a sample of 1400. On the primary vote, the poll has Labor on 43%, compared with 42.2% last year; the Country Liberal Party on 38%, recovering from 31.8%; and “others” on 19%. The respondent-allocated preference result is 50-50, compared with 58.5-41.5 to Labor last year, which implies a near-perfect reversal of the 63-37 preference split in favour of Labor last year. The Citadel (?) above Prague still has embedded in a wall a cannon ball shot there by the forces of Frederick the Great in some siege or other. They certainly can…and the good news is that the RU fans in Perth now have a ground that is small enough (20,300 capacity) for the crowds that turn up for international games ( Wallabies switch to smaller Perth stadium in 2016). Something about half that would be better for Western Force games though. Green Left media choose to ignore how RET is source of all woes. Bipartisan vandalism in pursuit of ideological goal. Reading can be challenging, I know. Rowe is back! Thank you mari, as always with his cartoons there is so much to see! He is brilliant isn’t He! 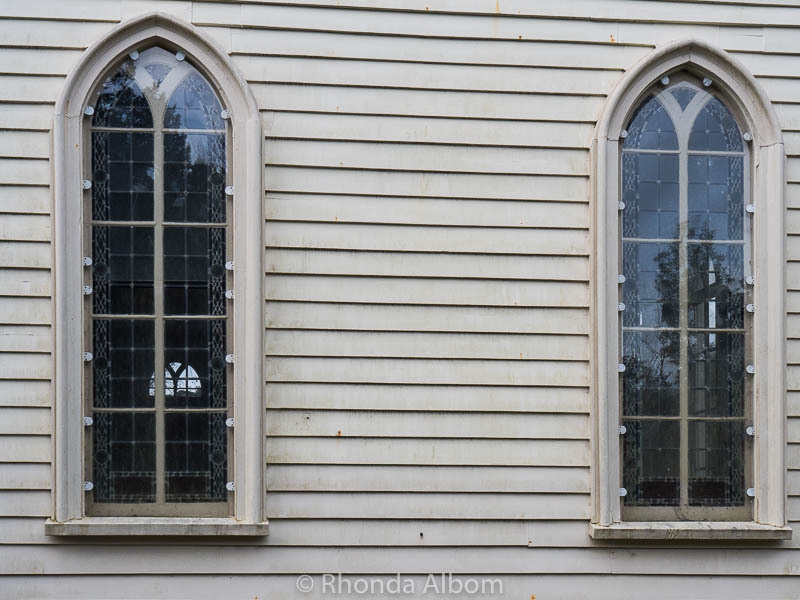 Up in Russell,NZ’s then capital called at the time Kororāreka, Hone Heke famously chopped down the Pomgolian flag pole , UnZud’s oldest church proudly displays the musket holes in the wall from the ensuing battles. Is that the flag pole is back up and is still operative by mutual agreement? If your bedmate didn’t, the bedhead would put you off a bit. Well, that’s OK. The AFL have declared that the Shuey milked free kick was AOK. They simply ignored the way he flicked his arm up to draw the free. What is that black thing between Joyce and Turnbull? He made it, so he has to lie in it. The black thing is a lump of coal. I’m assuming it’s a lump of coal. It hardly adds up to a cruel injustice. To me it looked an unremarkable free kick. There was clearly high contact and in the context it it was a clumsy tackle. 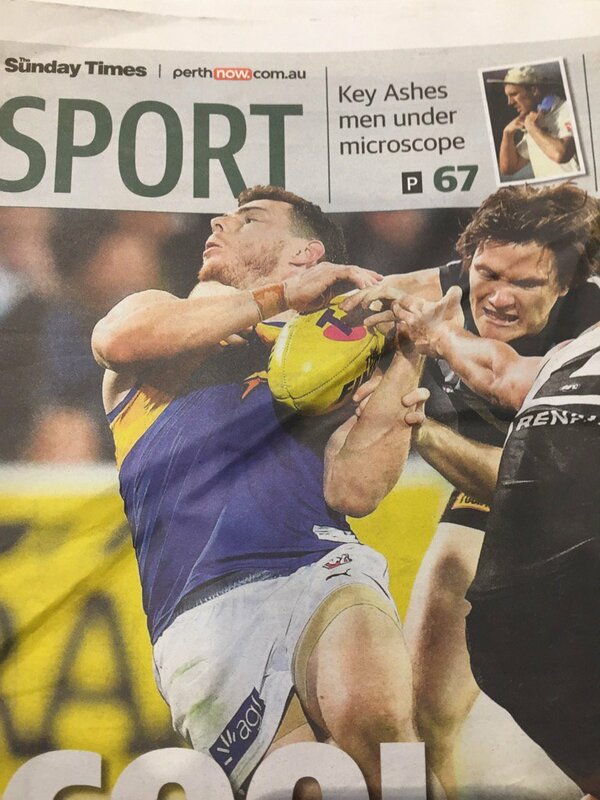 When Shuey was tackled he flicked his arm up while ducking ever so slightly. The tackling arm duly slid up and caught him high. Selwood is the master at this lurk and freely admits that he does it. No wonder Shuey was laughing. He cheated and it worked. It is and the church itself was pretty progressive for the time, the damage was ‘collateral damage’ rather than from an attack on it. Maori and Pakeha had equal rights to be buried there. The continuing symbolism of the fifth flagstaff at Kororareka is that it exists because of the goodwill of the Ngāpuhi. A free kick every day of the week. I’d stick to slogging it out on marriage equality. If players are as aware of this “lurk” as you seem to be they would be wise to aim a bit lower when tackling. I know we all have a sook about the umpiring sometimes, but Port had the better of the umpiring through the game. Given the reviewed goal that wasn’t, they were lucky to be playing in extra time. I read it as Truffles has made is bed and so must lay in it . But he also knows the horror of it hence his being wide awake rather than sleeping peacefully a la Barnyard. Is that the cat on the bedside table in the Rowe cartoon? Slagging off umpires doesn’t seem to be doing your credibility much good! A bit disapointed with my last visit to the SCG for the AFL season. Essendon resembled the dunce’s hats used for training drills for most of the game. Spent the afternoon with my ultra-right-wing mother in law. Claimed she never voted for Tony Abbott (just the local liberal candidate) so it wasn’t her fault he became PM, and basically accused Bill Shorten of pulling a shifty trick when he proved he had renounced his English citizenship. Obviously, if he had any decency, he would have committed political suicide instead. Not seeing a cat. Could just be me tho. 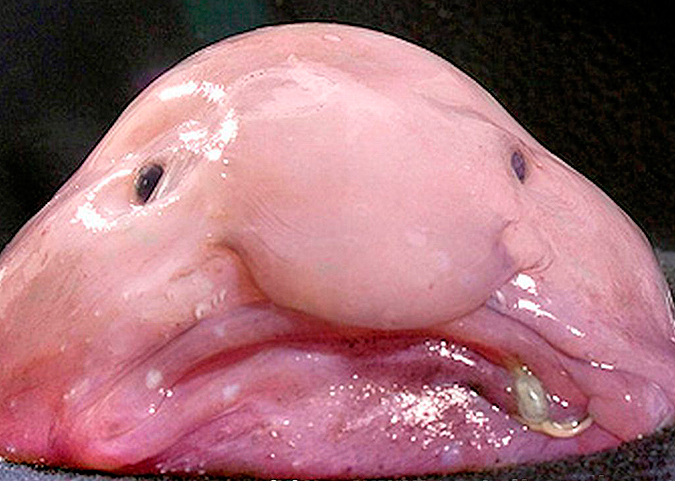 He seems to have taken to drawing Barnyard looking remarkably like a “Blobfish”. Nobody much gives a stuff about the umps. The other issue hits people where it hurts. What i loved about David Rowe’s cartoon, is the lump of coal in the bed while renewables are outside, the Akubra on Barnaby ‘s side, while I think the cat is on table next tho Malcolm. Barnaby peacefully sleeping dreaming cuddling his coal, while Malcolm is lying awake thinking what have I done to any principles I had to stay PM?. That plus the bed !!! Ipsos primaries looking sick for Coalition at 35. The rest of commentary is piss and wind. The primary vote of both the Coalition and Labor fell in the poll, to the benefit of the minor parties, with the Coalition’s vote falling 2 percentage points to 35 per cent, Labor down 1 percentage point to 34 per cent, the Greens rising 1 point to 14 per cent and “others”, including the Nick Xenophon Team and One Nation, rising 2 percentage points to 17 per cent, compared with May. Both are confected outrage masquerading as self righteousness.